​CoupleCo: Can Couples Really Work Together? You are here:Home/Podcasts/CoupleCo: Can Couples Really Work Together?About The EpisodeToday’s special guests, Blaine and Honey Parker, talk about the journey that led them to founding CoupleCo a podcast that explores the dynamic between couples who’ve formed a successful business partnership. 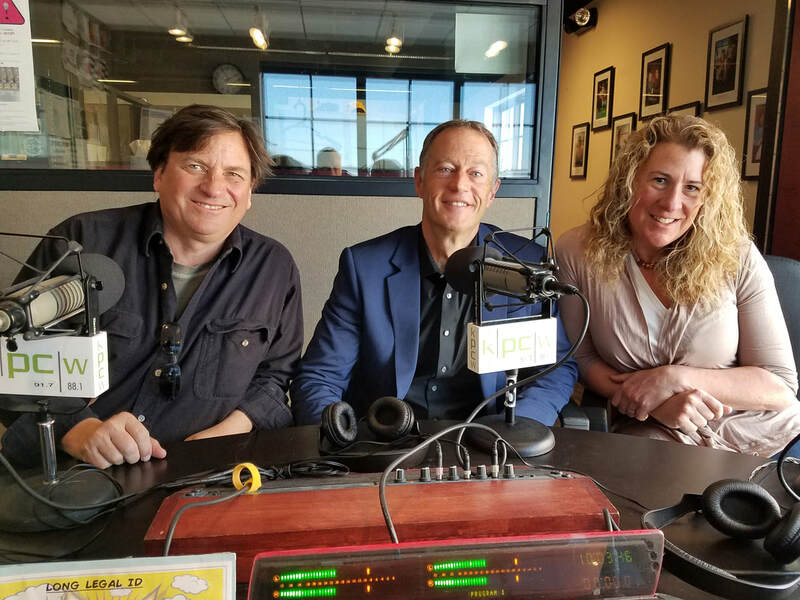 Successful screenwriters and advertisers themselves, the Parkers knew that there was a marketable magic found in the stories and challenges that come with working in business with your partner. Join us as A Server’s Journey dives deep into the do’s and don’ts of working with a spouse. Entrepreneurial Spouses Get Cozy With CoupleCo. A big perk of Blaine and Honey Parker's job is watching couples fall in love all over again. 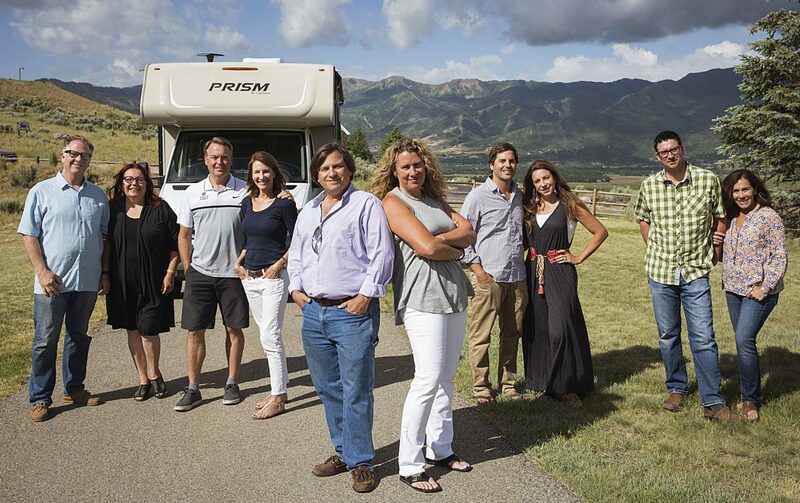 The Park City-based Parkers, who host a weekly podcast "CoupleCo: Working with your spouse for fun & Profit," tour the country and interview married entrepreneyrs about their businesses. Click below to get in touch. Looking forward to hearing from you.